If you are looking for a healthy way to add bold umami flavor to your dishes, try our Poloku Premium Brand Shiitake Mushroom Seasoning. You can use it in soups, on steaks and anything in between. 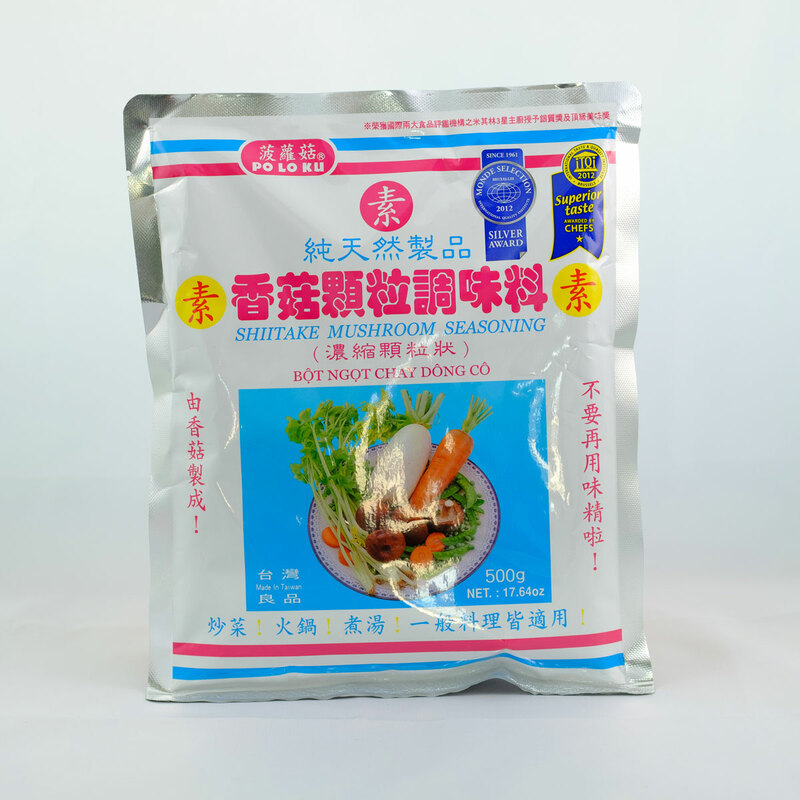 It is all natural, vegetarian, and is a healthier alternative to MSG. Check out the link below for a steak recipe and other ideas for using authentic Poloku Mushroom seasoning.